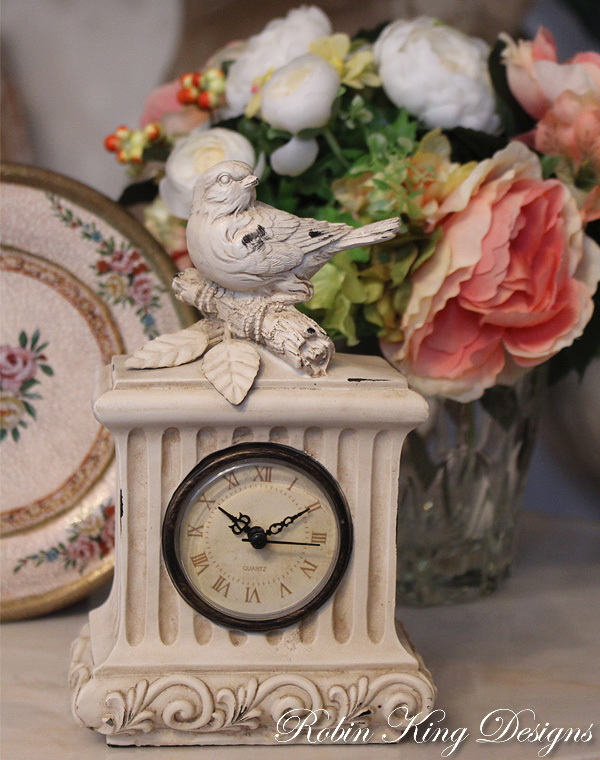 A beautfiul bird clock that is a perfect size for so many places in your home. Measuring 8.5 inches tall, 5 inches wide and 3.5 inches deep. 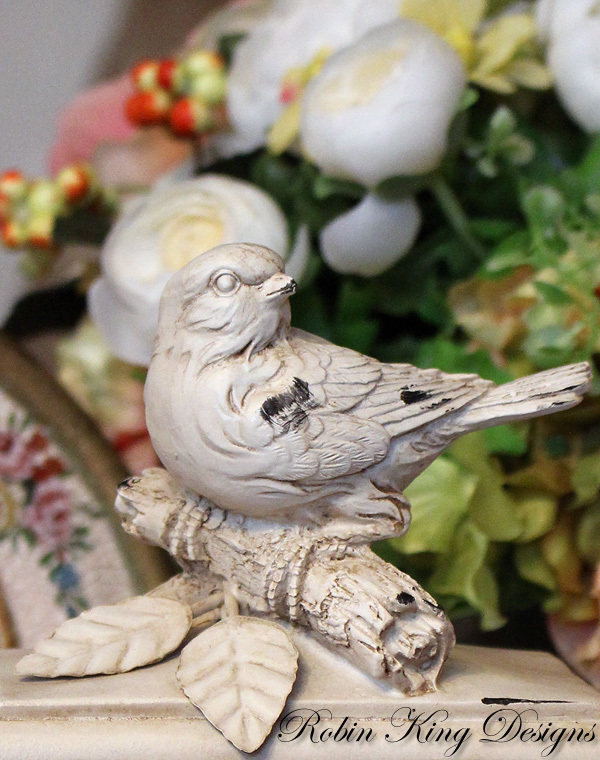 This useful and beautiful item will look great in any room. Shipping in the US is included.